Explore! 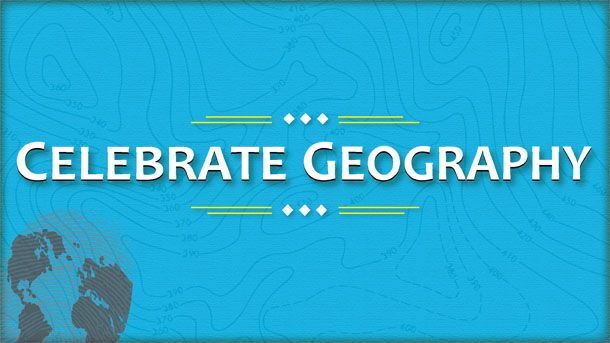 The Power of Maps 2015 Theme. Share your mapping story. Click here for resources! 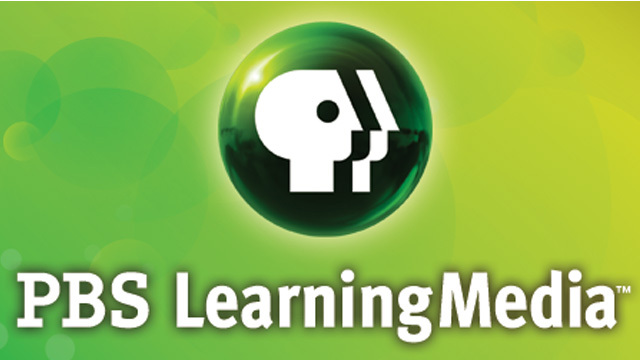 National Geographic Education has thousands of free resources for students and teachers. They especially have some great mapping resources. 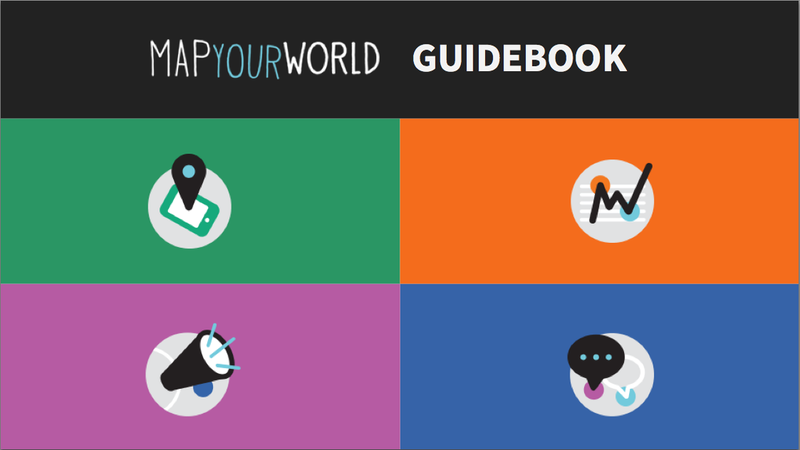 Map Your World is a story map project where students investigate the world around them, collect data, and act on that data to create long term positive change in their communities. Map It! Track It! Chane It! Share It! There is a 4 class curriculum or a 16 class curriculum to help take you through this project-based learning journey. 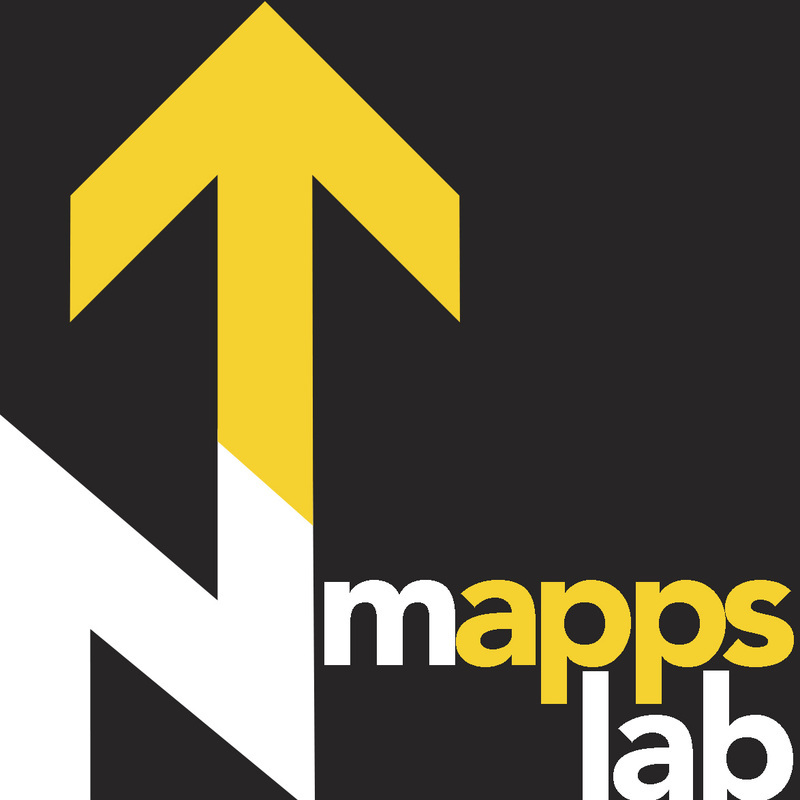 Mappatives - Story Maps. 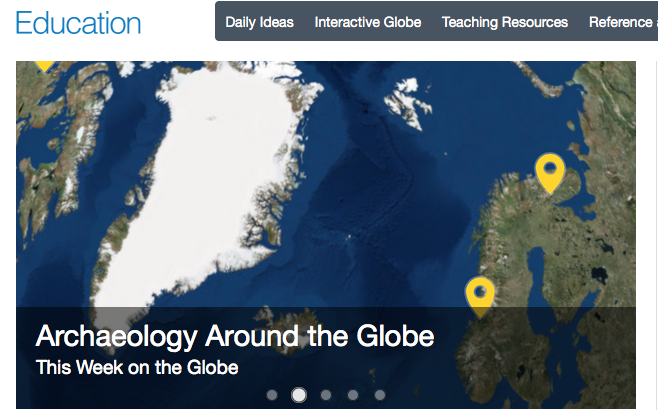 Give your students hands on mapping projects. Using interactive maps.